I find Isaac's comments very interesting. He's right that we can't just have an entirely evil villain because that's not what would make Apocalypse interesting. What would make him interesting would be his complexities and the "humanity" that Isaac mentioned. What separates a decent villain from a great villain is that three dimensional development of the character. You can have a villain be menacing and terrifying but that villain will be ineffective if it is only one dimensional. If you look at the better comic book villains, they're not black and white; they're grey. Magneto is a conflicted villain because while he can be ruthless and merciless, he is also compassionate and cares about Charles Xavier. Loki can be the most diabolical person you have ever met but at the same time he still loves his brother Thor. These great villains all have different aspects about them that make them unique, and I'm glad that Isaac brought that up as an important thing to focus on for Apocalypse. I think Apocalypse has a real chance at being one of the best comic book villains we have seen and these comments by Isaac are reassuring that they can capture that. What do you think? 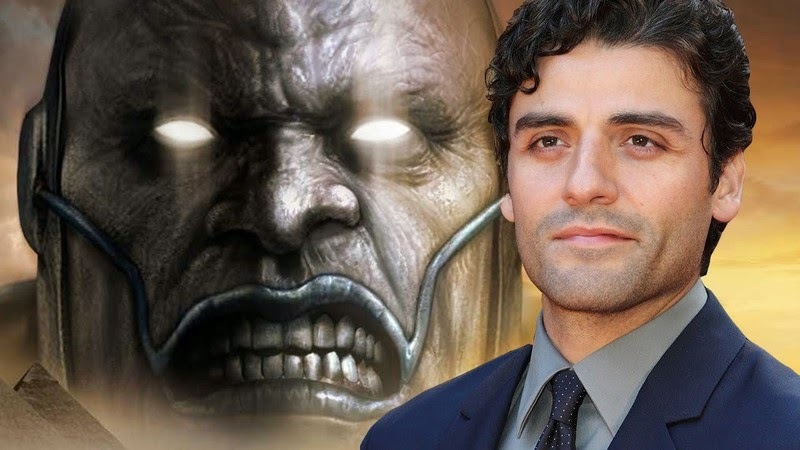 Do you like Oscar Isaac's comments? Are you looking forward to X-Men: Apocalypse? Leave your thoughts in the comments section below.